 Modern and multilingual law firm, a team of experienced and dedicated lawyers with a high degree of specialization able to have clear ideas in an increasingly complex world. The different departments work globally in all sectors of activity and in the economy in general, particularly in Europe and Portuguese-speaking countries (Brazil, Angola, Mozambique, Cape Verde, Guinea Bissau and Sao Tome and Principe). Combining tradition and innovation, the company integrates specialists from the most relevant sectors of national and international law. 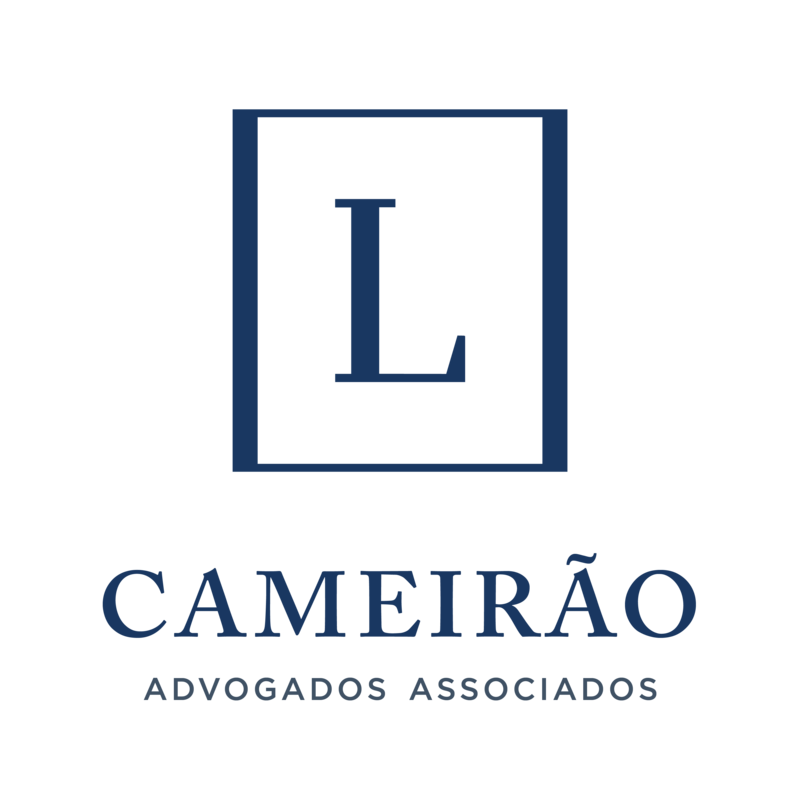 Gabinete Cameirão Advogados Associados is also at the origin of a worldwide network of lawyers, on www.theeuroatlantic-lawyers.com, which, in this period of globalization in which we live, is the permanent support, and everywhere, of its clients in the legal, financial and, in general, in investment advice. A life at the service of Law Advocacy and civic participation! Tradition, Ethics, Quality, tailor-made solutions, bringing confidence and value to our clients.